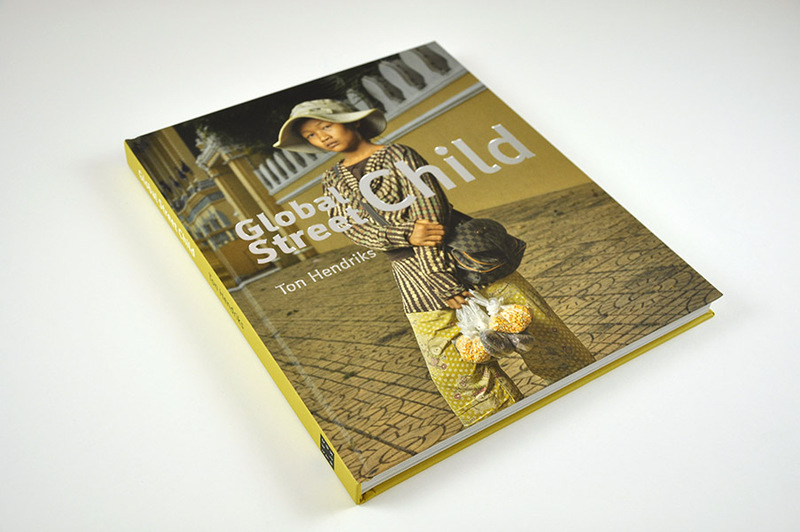 Ton Hendriks photographed street children in ten different countries in four continents. Street children are everywhere. Their numbers are increasing as globalization leads to more and more inequality in the world. Although it is an issue that every country has to deal with, the problem of street children does not receive the attention it so badly needs. Ton Hendriks visited ten different countries – mostly developing countries – in four continents. He photographed and spoke to more than 100 children in Africa, Asia, South-America and Europe. They told him all about the conditions in which they live and about their backgrounds, and as such provided insight into the causes of this global phenomenon. 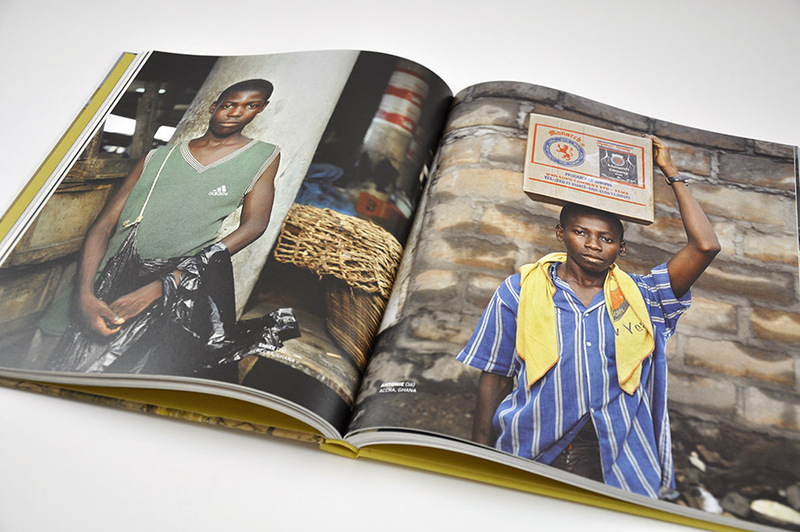 Although the childrens’ circumstances are poignant enough, the focus of Ton Hendriks’ photos goes much further. He has created classical portraits that capture the children in the place where they grew up and in the mood they were in. 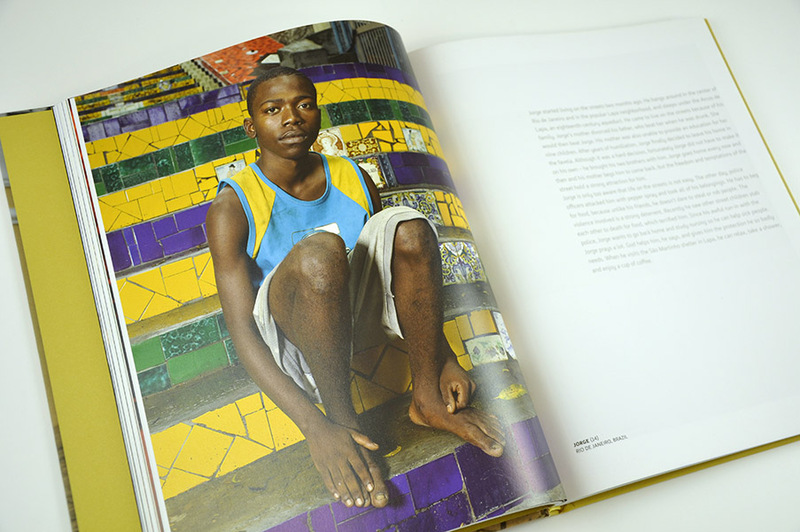 They are profound portraits that ask a great deal of the viewer. The title of the book, Global Street Child, emphasizes that even within the violence of globalization, every child is an individual, with his or her own story, own problems and own opportunities.